When we talk about LEGENDARY it means VERY FAMOUS or a WELL-KNOWN place. 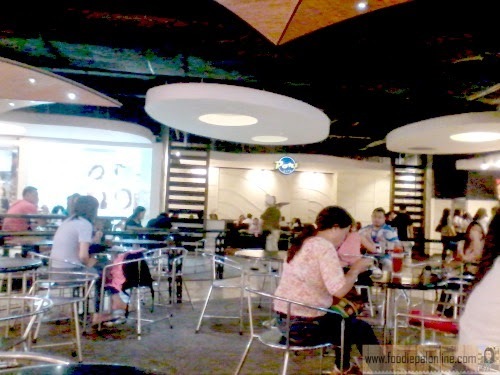 PORT CAFE is one of Davao's finest classic fast food chain. 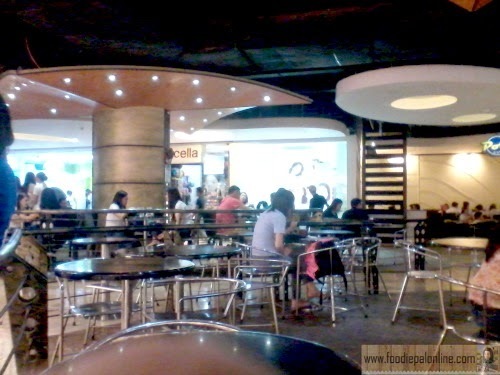 A place very famous to Davao "Kolehiyalas"(College Studs). How do I know? Because this was my place 20 years ago. A place I use to hang out for LUNCH or DINNER with my classmates and friends. 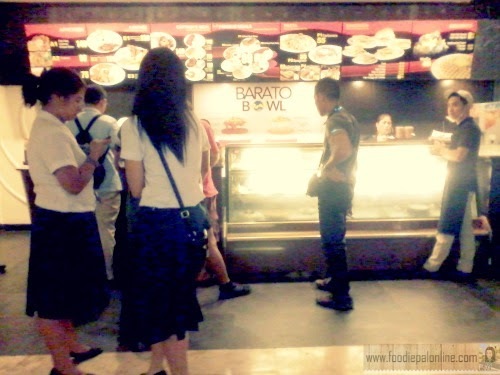 We love to stay here because we love the ambiance, the service, the food and the price. 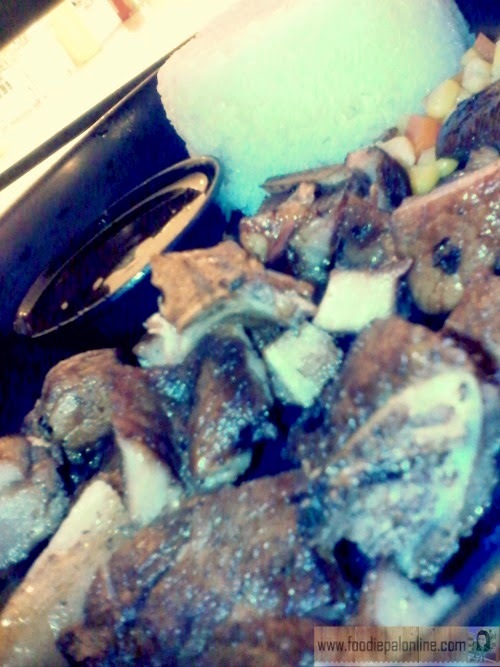 Eating delectable foods without paying too much, and that is PORT CAFE way. They serve sumptuous food at affordable prices. Food and drinks available here are good enough, economical and available from 10am-10pm(mall hour). 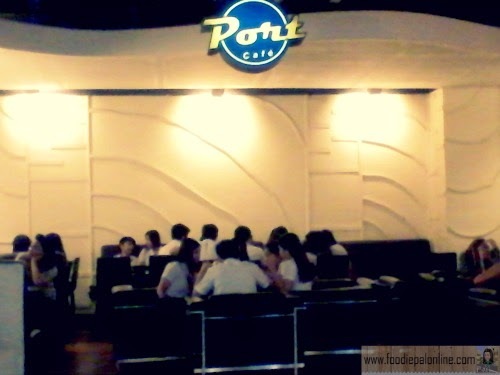 During my recent visit to Gaisano Mall, I decided to stop by PORT CAFE. 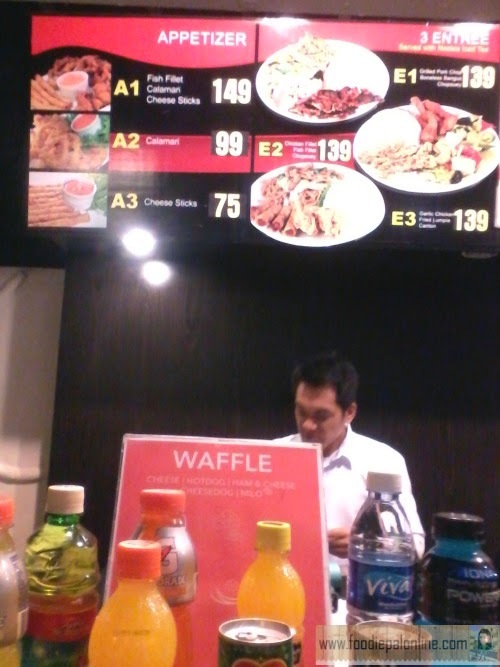 This place always has a pretty long wait but I managed to get a table. Actually, my all time favorite here is their CARBONARA but I have to wait for 30 minutes because they have a lot of orders ahead of me. So instead of a carbonara I ordered their FAMOUS MEALS worth PHp89($1.98) and after 10 minutes my food is served. Amazingly so yummy! 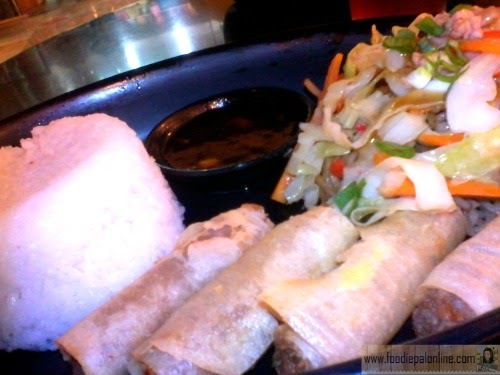 The lumpia is perfectly cook, as well as the canton. Taste very good. Not so greasy. My daughter loves their pork chop, not greasy, very tender and meaty. Vegetables taste amazing, it has a natural flavor and juicy. A perfect meal for all! You can help but wonder how come they cater affordable meal and gives you first class foods like this. The patio fast food type is also an interesting concept of the Port Cafe management, especially for those of from a quick meal, hang-out, a small business meeting or a quick break. A unique type of a restaurant that everyone will surely love to hang-out. If you want to eat premium and excellent food in an affordable price try PORT CAFE located at the 2nd floor Gaisano Mall of Davao. The food looks affordable for students, employees and other guests who'd like to hang-out with friends. Really you liked this place, with memories for sure. The pork chops, carbonara and pansit...I love these for a long time now. This is the perfect hangout place for family and friends. 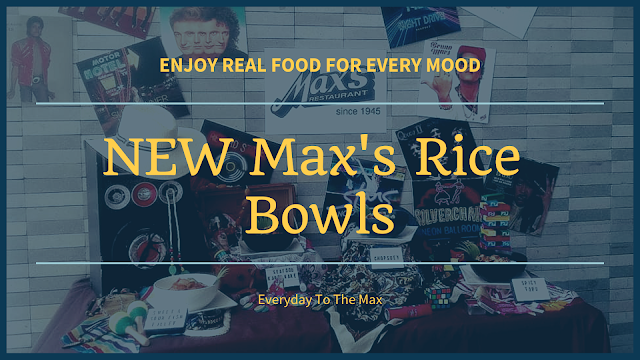 They have affordable food, a great ambiance and really endearing food. Hmmm, Now I crave for Lumpiang Prito! I wanna try their legendary menu! 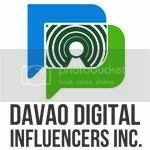 But only in Davao? 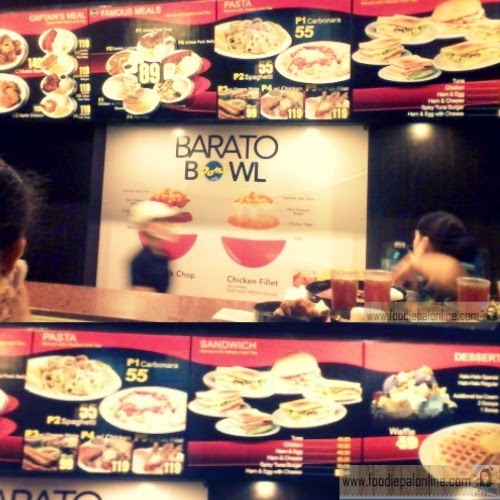 When my husband went to Davao, he said that the food is really delicious yet very affordable. 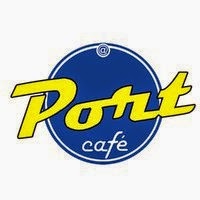 I'd love to try Port Cafe when I visit Davao. I agree, the place ambiance is so cool and the foods...YUMMY. 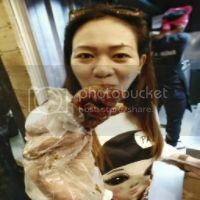 Mura na Masarap pa. I love to try out this LUMPIA, CANTON and RICE + 1 GLASS (12oz) Ice Tea.